Content delivery group for the Abby's House mobile app. 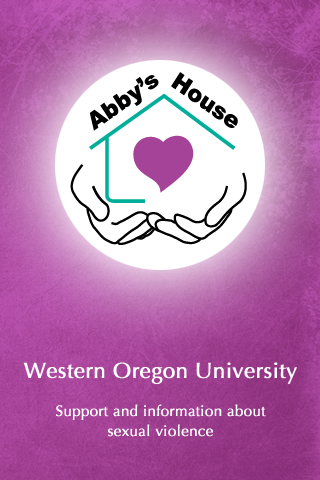 This group is a content delivery platform for the Abby's House mobile app. By updating the contents in the group wiki, the mobile app content will be automatically updated.